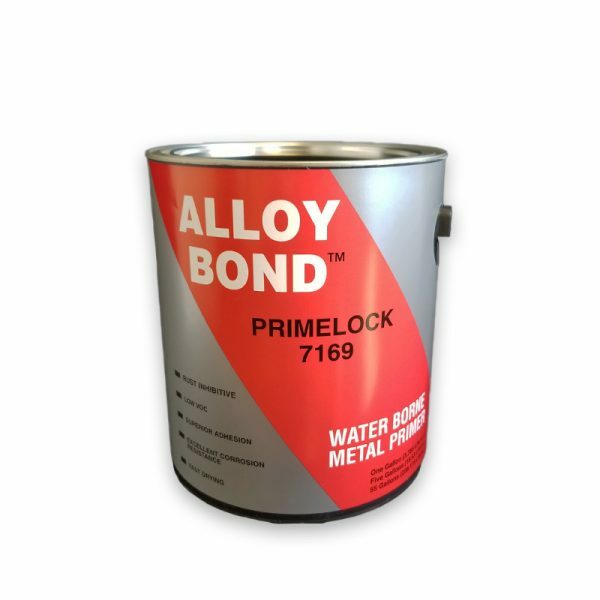 PrimLock 7169 is a water-based, low VOC, single component, rust inhibitive acrylic primer. 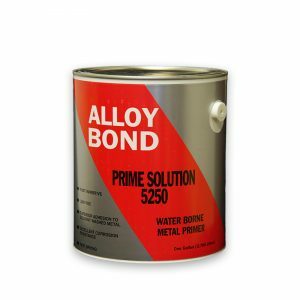 With a gray finish, this metal primer renders excellent water-resistance and corrosion-resistance for most metal surfaces. 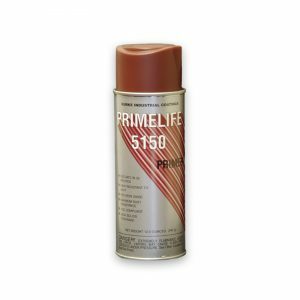 SKU: 30-7169 Category: Metal Primers Tags: Acrylic Metal Primer, water Based Metal Primer Brand: Burke Industrial Coatings. Remove all dirt, grease, oil, salt and chemical contaminants by washing the surface with BC-4000 cleaner or other suitable cleaners. Thoroughly cured old coatings or new smooth metal may require scuff sanding for maximum adhesion. 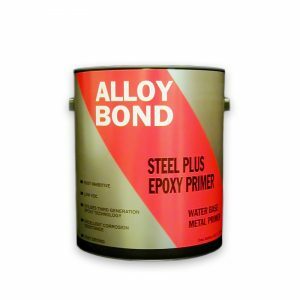 gray finish, this metal primer renders excellent water-resistance and corrosion-resistance for most metal surfaces.